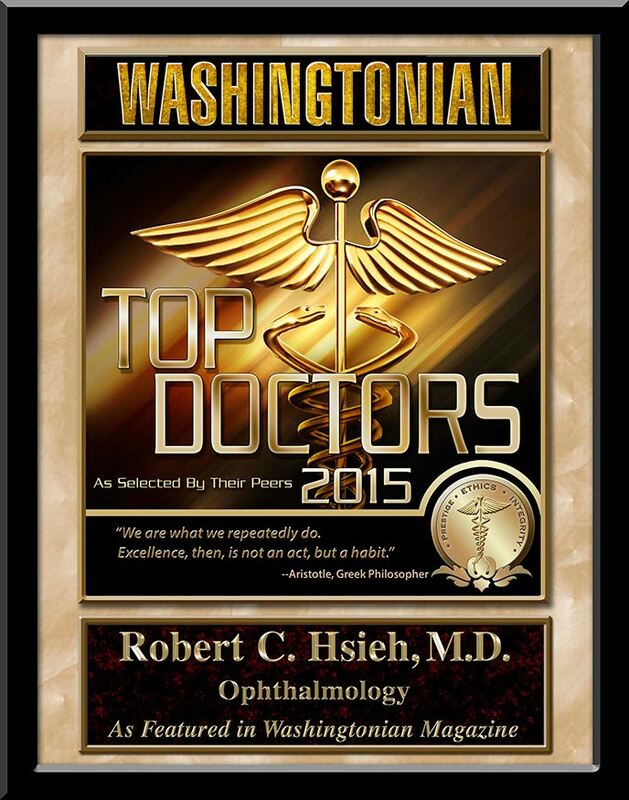 Dr. Hsieh received his undergraduate degree in 1969 from George Washington University. He then went on to the George Washington University School of Medicine, where he was a member of the Alpha Omega Honor Society and the Smith Reed Russell Honor Fraternity, and graduated in 1973. Dr. Hsieh did both his internship and residency at Washington Hospital Center, and received the Davis Memorial Award for Resident Presentation in 1976 and 1977. 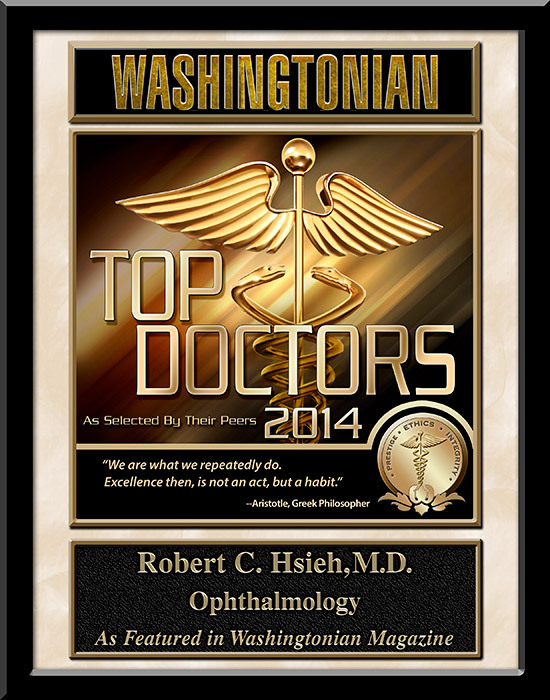 Certified by the American Board of Ophthalmology since 1978, he has been in private practice for general ophthalmology since 1977. He is a member of the American Academy of Ophthalmology, Northern Virginia Ophthalmology Society, and Maryland Society of Eye Physicians and Surgeons.